Special thanks to the English “jerkey” last night who failed to understand that this is a co-ed REC league and not the EPL. 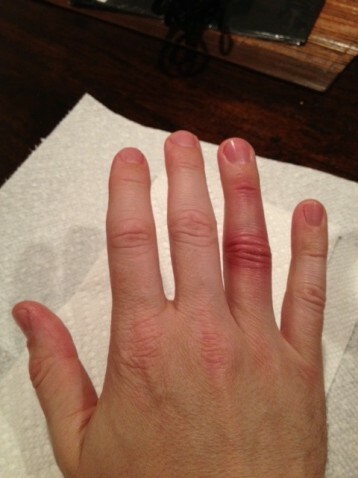 My finger hurts, but not as bad as my throat where he punched me. And to think, we use our feet for this game.